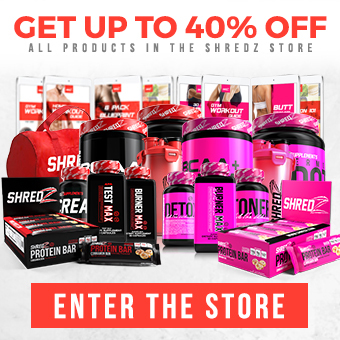 You might be a newbie to the gym scene, or simply find yourself getting bored with your current workout routine, or maybe you’ve been working out for what seems like the majority of your life and you are just over the gym in general, regardless finding new ways to love your same old gym can be tough! Look forward to working out rather than seeing the activity as some kind of health requirement or punishment. Fall in love with the gym again with these 3 tips! 1. Rock the right outfit: No, you aren’t going for the best dressed award, but wearing oversized and baggy clothes can make you feel less than active, if anything it puts you into “Netflix and chill” mode. Investing in some good workout clothes, like proper fitting leggings, a good sports bra, running tops and fresh kicks can make feel and look the part, which can be a big help. When you look good, you know you feel good, and you will want to continue doing whatever you can to look good and feel great in your own body! 2. Book a training session: This is a great way to not only push yourself out of your comfort zone in the gym, but also introduce you to new styles of training that you might have shied away from in the past. 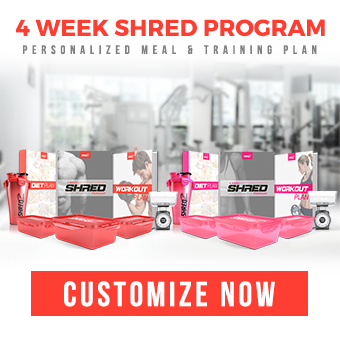 You don’t need to buy 50 sessions, but maybe once per week, which could be just enough to give you something new and exciting to look forward to, while also taking the guess work out from planning your own training routine. This will help motivate you and expose you to new equipment and workout styles. 3. Find the right time: Nothing will make you want to leave the gym faster than getting their and finding every piece of equipment you wanted to use being taken and finding little to no free floor space. Find a time of day that energizes you to workout; a time where you wont get annoyed by overly crowded masses of people and can actually use the equipment and area of the gym you intended to upon arrival.